This awesome Mini Table Tennis set is just perfect for relieving the everyday stress of office-life - just don't blame us when deadlines get missed. Want to feel like a big-shot executive? What you need are desktop toys - after all, only an executive has time to play ping-pong during working hours! 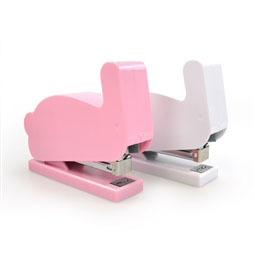 This Mini Table Tennis set is perfect for killing time when you're trapped in the office. The questions is: can you complete a whole game without your boss noticing? 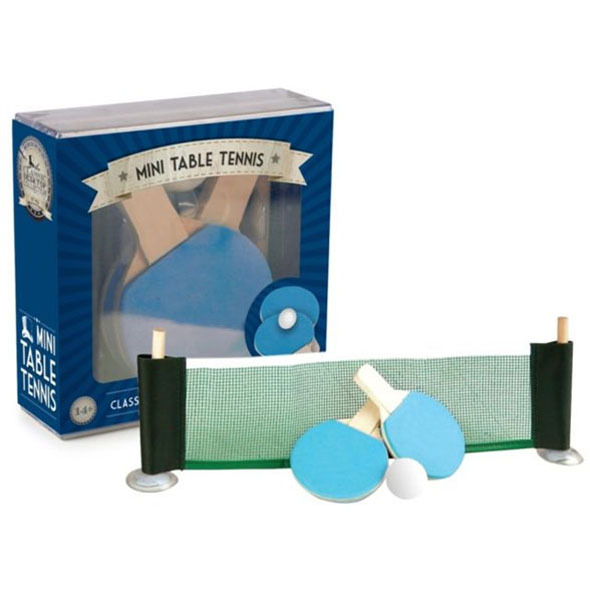 The table tennis toy isn't just good for breaking up the day - you can hold inter-office games to decide who has to make the tea and answer the phone to that one particularly pesky client!